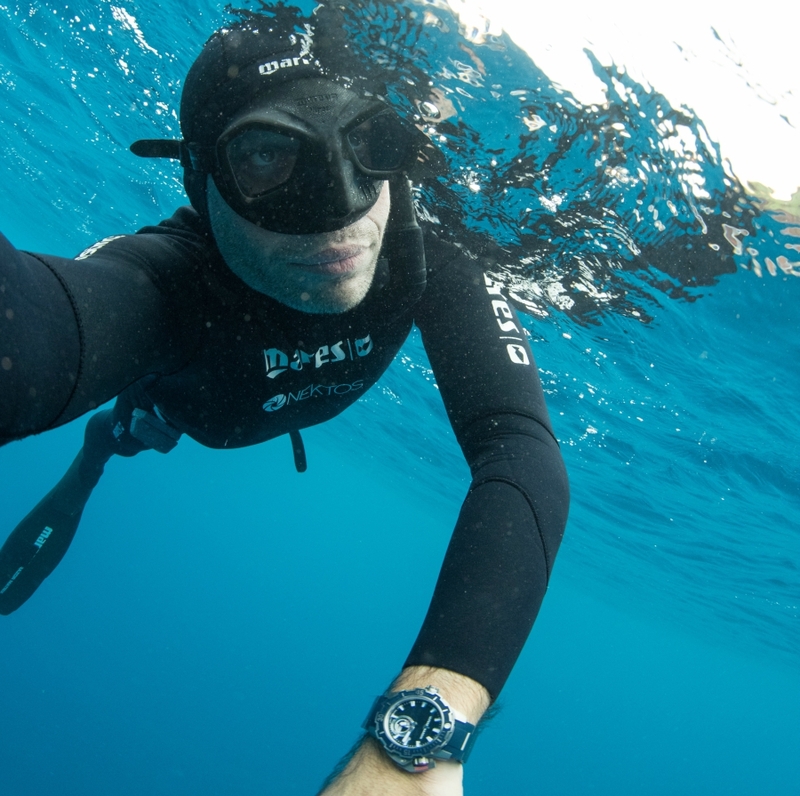 Ulysse Nardinis announced its partnership with free diver and photographer Buyle. 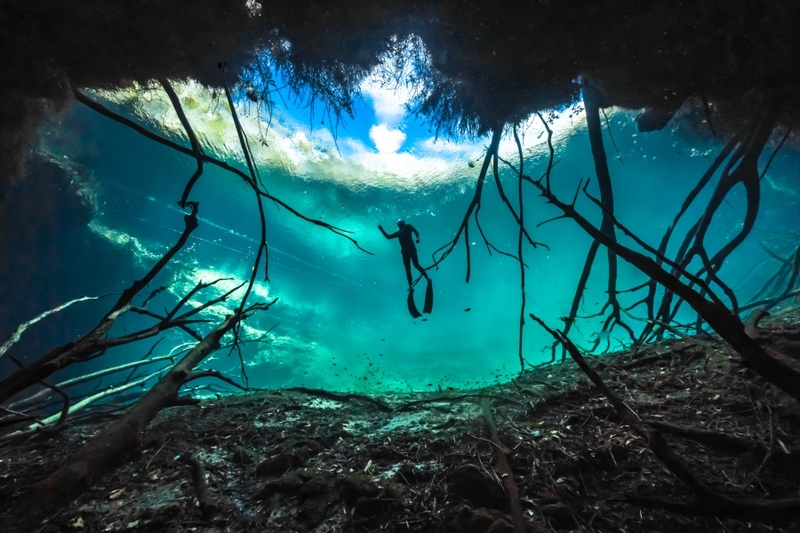 Underwater explorer, Buyle has spent most of the last three decades beneath the surface of the seas capturing images in the watery depths with just a camera, available light and one breath of air. Sunlight, water, air. 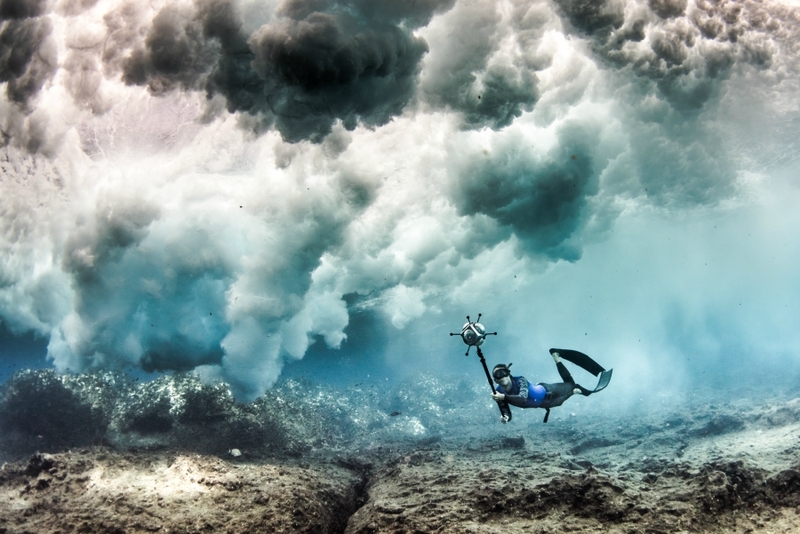 Fred Buyle is using his underwater photography to change the way we see the seas. 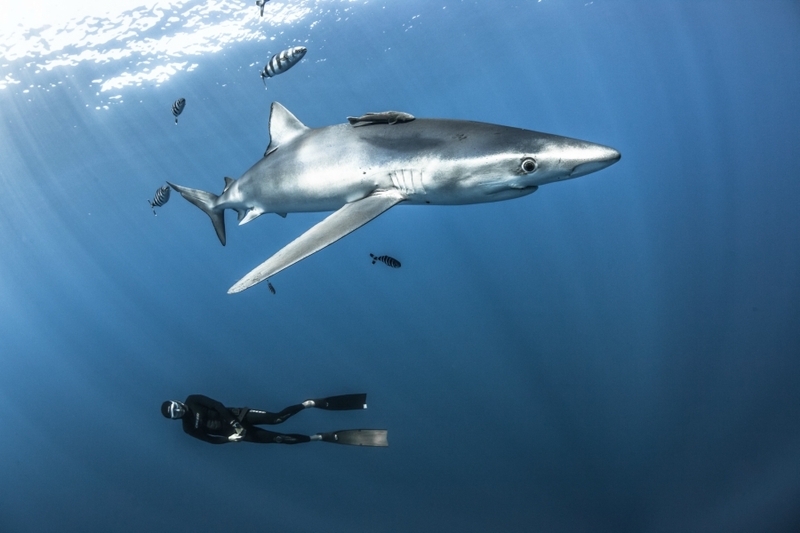 Thanks to his bold exploration, we can marvel at the icebergs of Antarctica from an orca’s point of view, swim with sharks, and look up from 60m below the surface at the sun shining through the water. 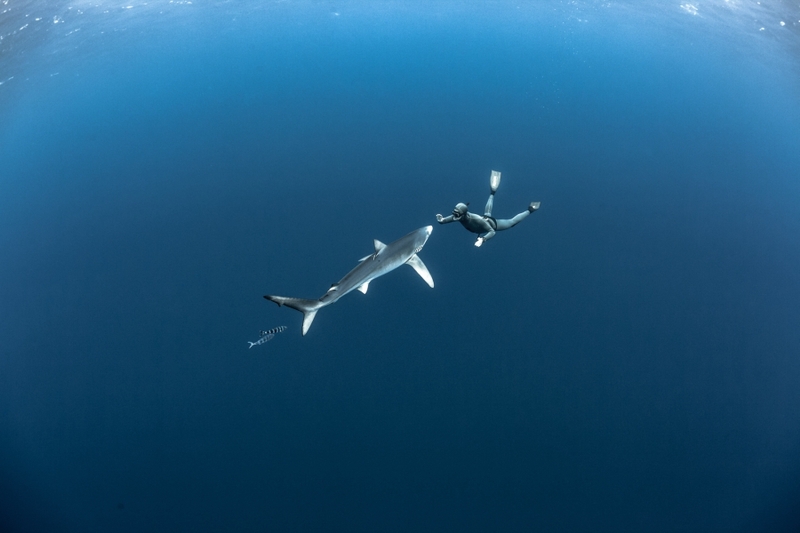 Without disrupting the fragile marine environment, Buyle uses his artistic background to capture little-seen animals of the deep on film, tagging them for biologists in the process. 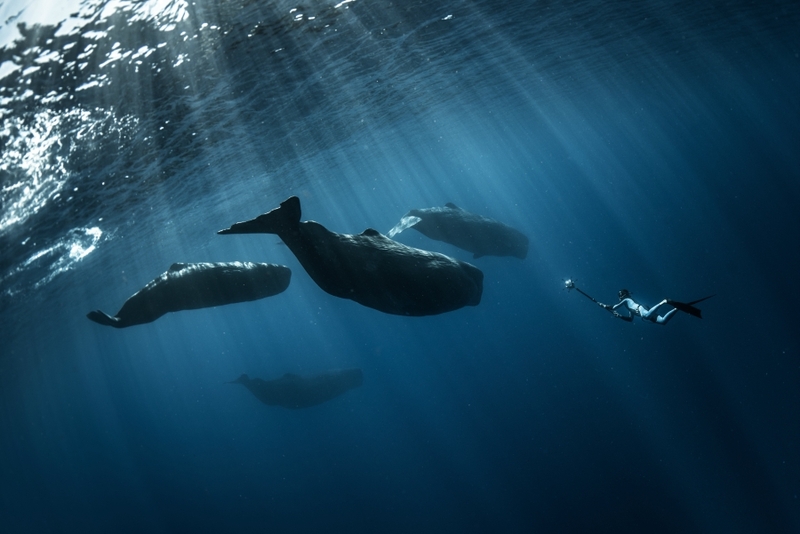 Able to reach 60m on one lungful of air with his camera, his images are taken with natural light and one breath of air. 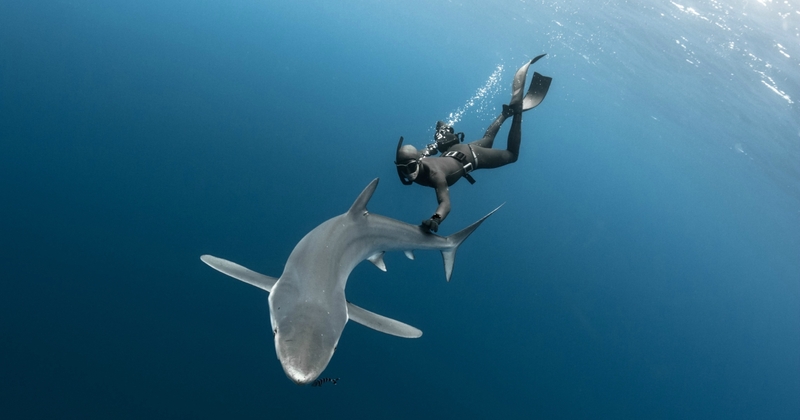 Belgian-born Buyle is specialized in capturing images of sharks in their natural habitats, without a protective cage, diving freely with iconic species such as hammerheads, tigers and even great white sharks. 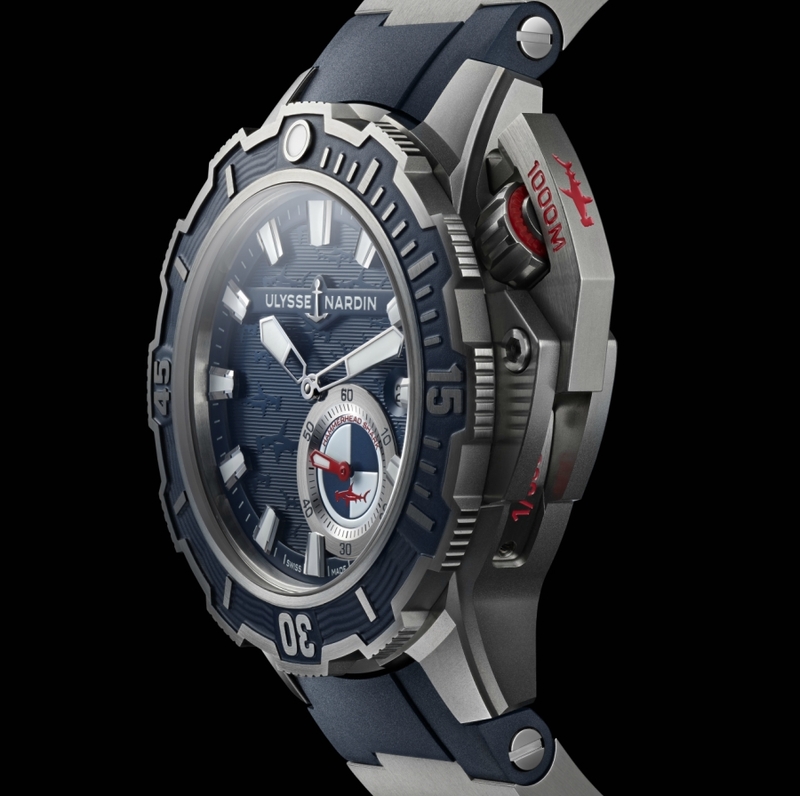 To accompany Buyle into the ocean depths, Ulysse Nardin has created the Diver Deep Dive (read more about the watch here), a robust, functional sports watch, water resistant to1000 meters. 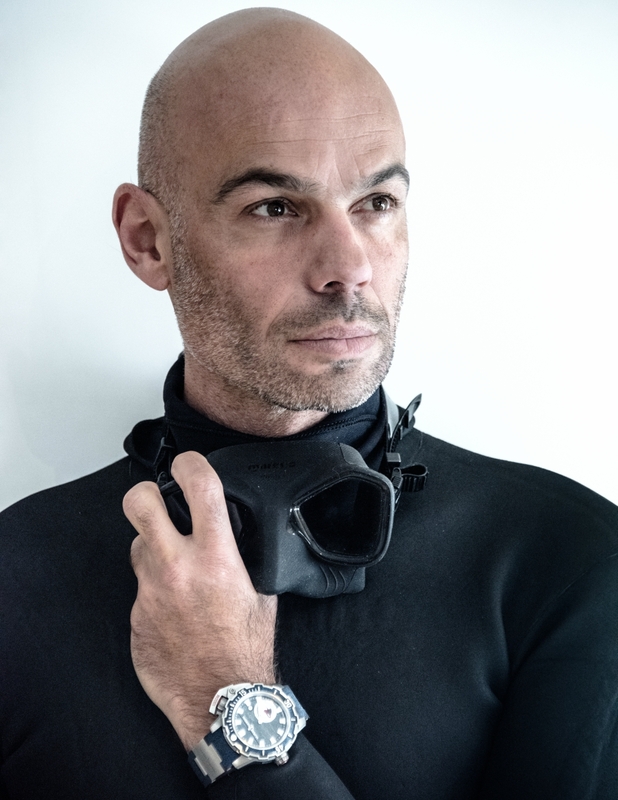 “At a time when our mobility is changing so much, it’s great to be able to carry an object with you all the time that says so much about who you are”, says Patrick Pruniaux, CEO of Ulysse Nardin. 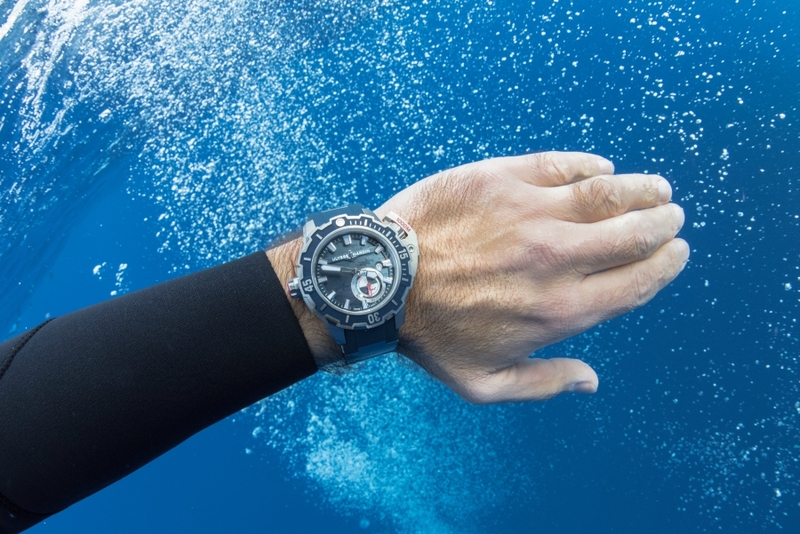 Powered by the in-house UN-320 caliber it has everything a seri-ous diver needs: a helium escape valve, removable titanium guard, an expandable, adjustable rubber strap and a large bezel with 12-nothed teeth for easy manipulation, even with diving gloves. 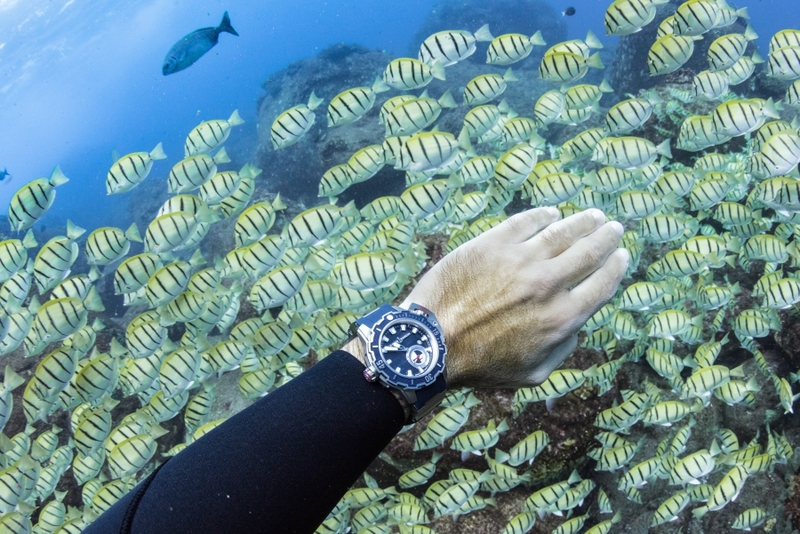 Fifteen sharks adorn the dial and one more is stamped on the back – a reminder that man is only a visitor in the ocean’s depths; the seas belong first to the animals. “Three things have fascinated me since I was small kid: bicycles, sailboats and mechanical watches. The three share one technical aspect, natural energy and a little bit of magic”, said Buyle.